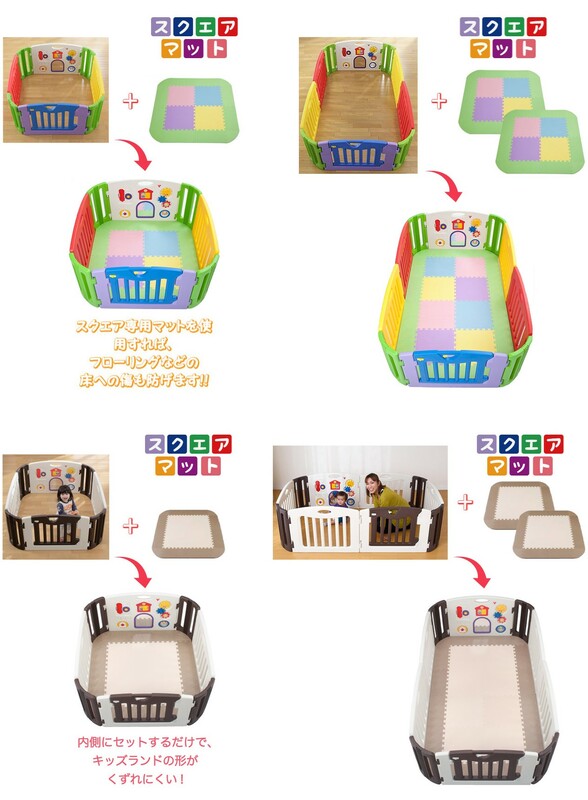 Click the button below to add the Nihon Ikuji - Premium Musical Play Yard smart version, 6 Panels With Mat to your wish list. First of all, I must compliment kulily for their flexibility, I ordered something wrongly & they are very ready to refund me the balance. Other online store will just offer to give credits. But to my delight, kulily refunded me with no other added condition! Thumbs up! Secondly, I need the play yard to be delivered before 2 May which is a long weekend PH. Initially they told me no courier is working during that few days due to PH but on sat itself which is 30 April, they managed to get hold of someone to deliver the play yard to my friend who's holding a party for her son on 2 May. I'm so grateful for the effort ! Thank u very much ! !